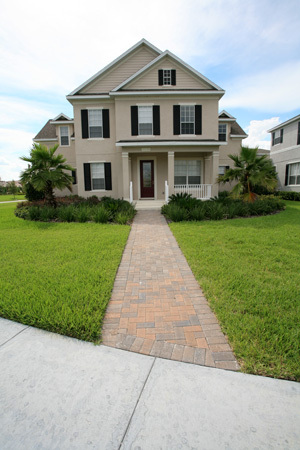 At Quality By Design, we strive to exceed builder and homeowner expectations with every job. 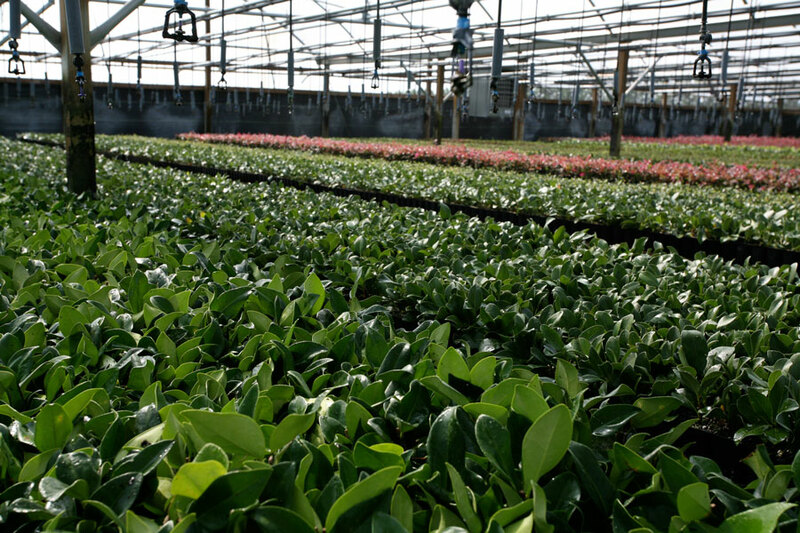 By having ‘Quality’ in our name, it challenges us to start and finish each project with the same, if not greater, level of work and quality. With every high-end builder that we come in contact with, we can guarantee the best support and service in the industry. 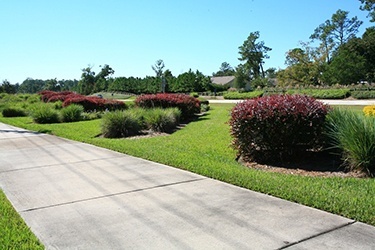 Quality By Design is a full-service landscaping company that focuses on single-family homes, townhomes, entry features, clubhouses and associated roadways for high-end production builders. We have completed as many as 100 homes in one-week company-wide and over 350 homes in one month, in addition to common area work. 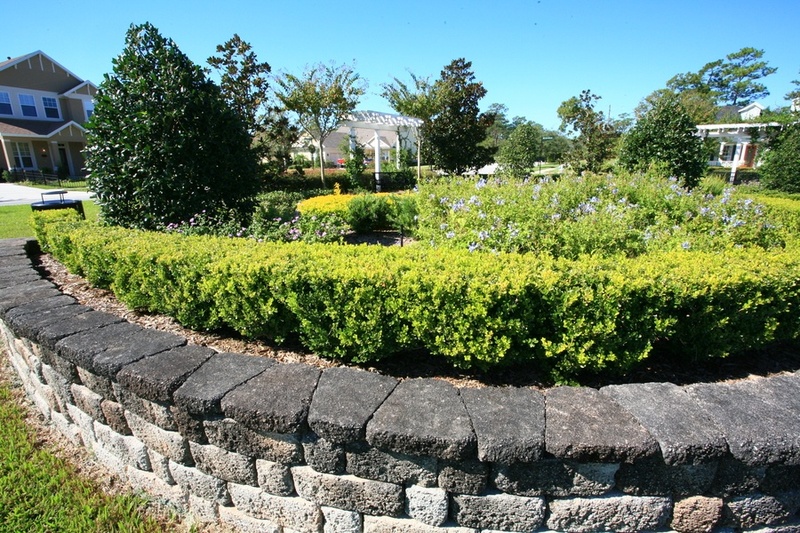 Our expert crews install irrigation, landscaping and sod all around the state of Florida, but have a focus from Kissimmee through Orlando, all the way up to Jacksonville. 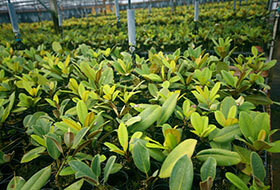 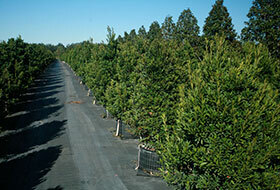 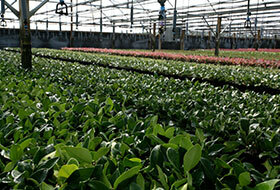 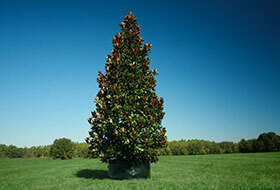 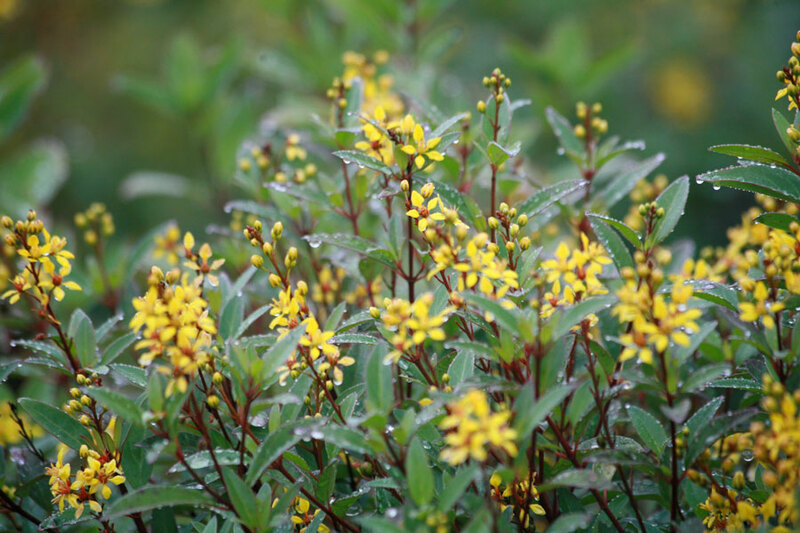 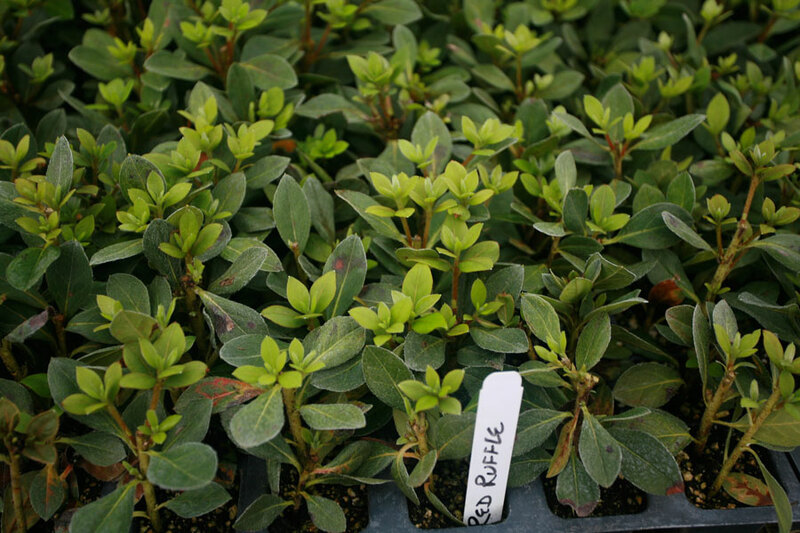 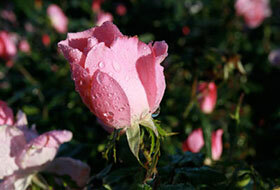 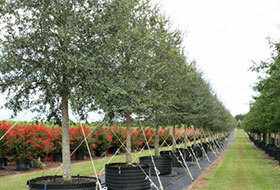 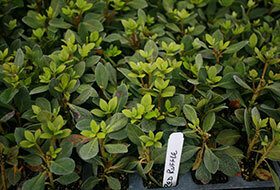 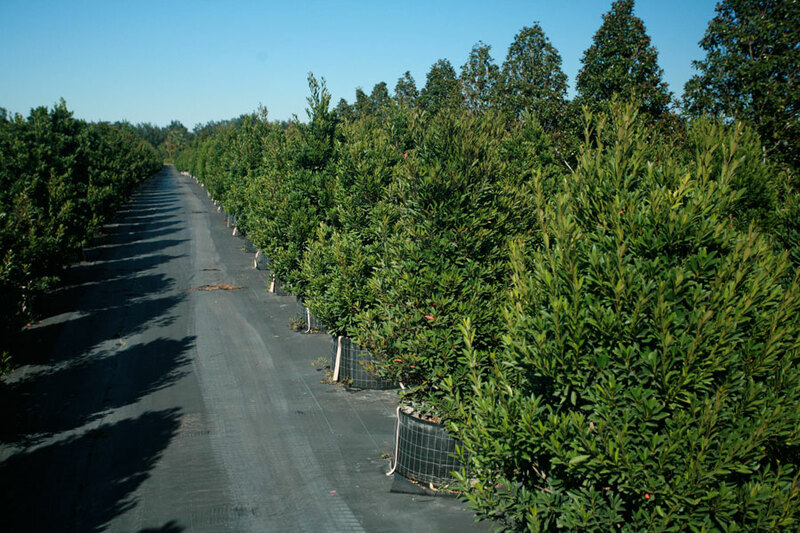 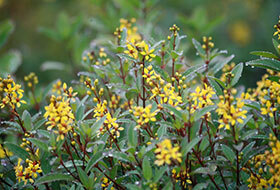 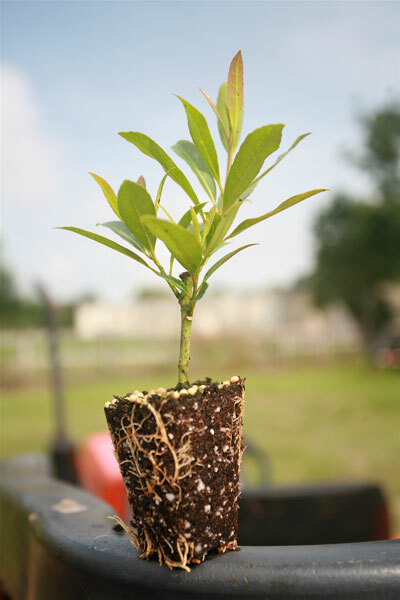 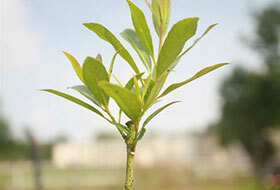 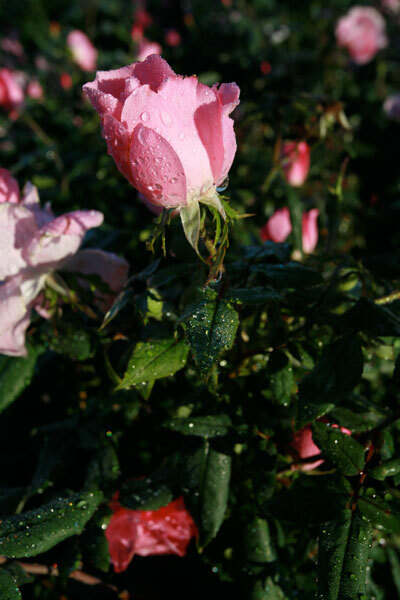 Our beautiful 200-acre tree and shrub nursery is where we grow the plant material needed for our installation team. 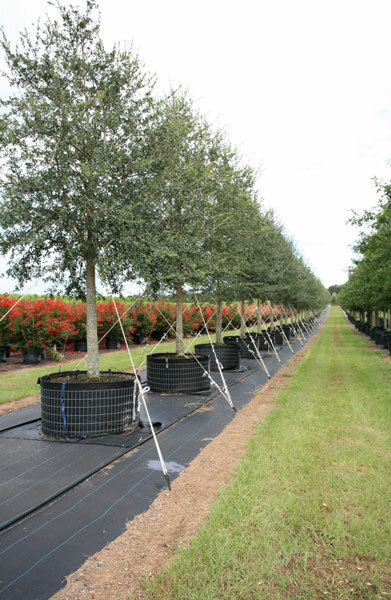 Additionally, in 2018 our company acquired a Sylvester Palm farm that we use to supply our builders with strong and tall palms. Using our healthy and appealing plants in entry features, common areas and home sites, we set your community apart from others and make your clients proud to call your community home.